No. 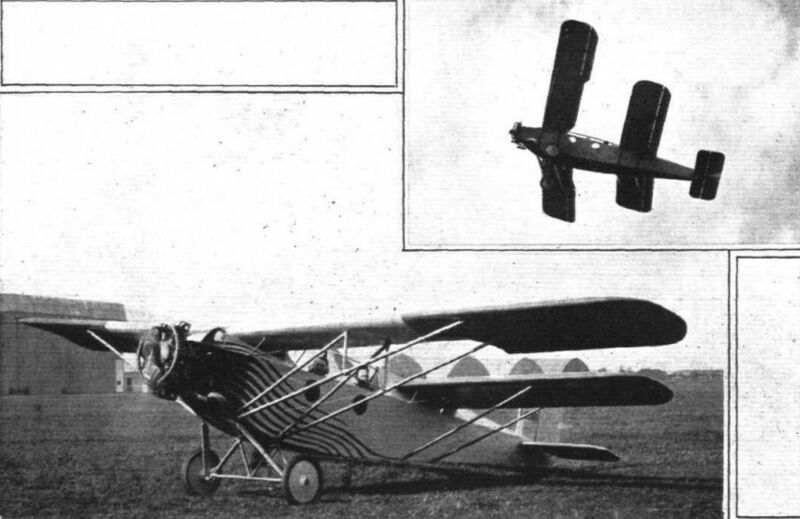 13: The Albessard tandem monoplane with 70-h.p. Anzani engine was entered for the competition, but did not arrive until about the middle of the week and did not attempt any of the tests. It is a tandem monoplane constructed by M. Louis Peyret.